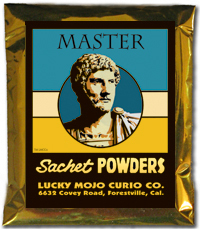 Lucky Mojo Southern style Sachet Powders can be sprinkled on the ground, on papers, or on people, including oneself. 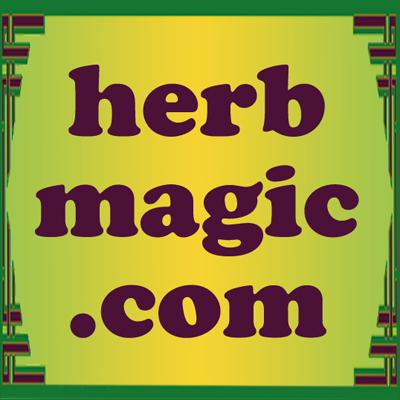 We prepare these hoodoo Sachet Powders on the premises and package them in foil, with vivid graphic labels. 1 oz. per packet.